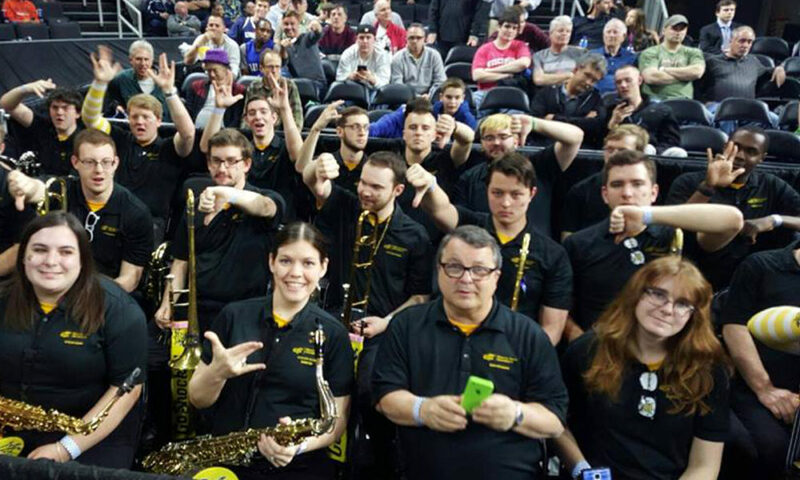 In the presence of financial strains, Wichita (Kansas) State University and West Liberty (West Virginia) University has dropped funding for their pep band and marching programs for fall 2016. In the case of the Shocker Sound Basketball Band of Wichita State, the university’s Student Government Association needed to cut $320,000 in funding for 2016. Shocker Sound had been operating on a budget of $90,000, which pays for the graduate student assistants, uniforms, instrument maintenance, and performer honorarium of $20 per rehearsal and up to $35 per game. According to other articles, the SGA committee cut its funding for the pep band because it felt that the band had the best chance of being funded by other sources such as the athletic department and/or alumni. University President John Bardo is currently requesting funding from the Kansas Board of Regents to include the Shocker Sound in its student athletic fees in order to keep the ensemble running. As for the Marching Hilltoppers at West Liberty University, school officials decided to put the marching and pep bands on hiatus due to state budget cuts. 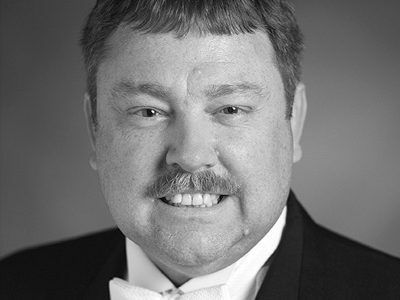 “This decision protects current and future music students because it allows the Music Program to continue to fulfill the established curricular requirements for its degrees,” according to Dr. Matthew Harder, interim dean at West Liberty’s College of Arts and Communication, on the music department website.